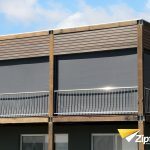 Our blinds are custom-made and then installed to create a brand new space offering protection at any time of the year. 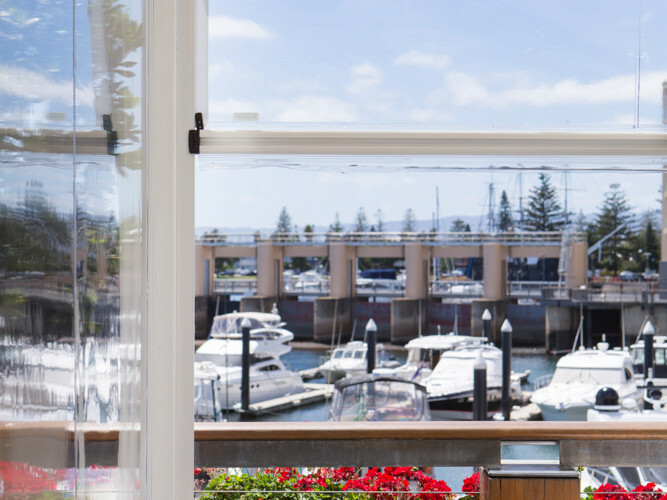 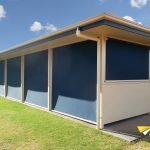 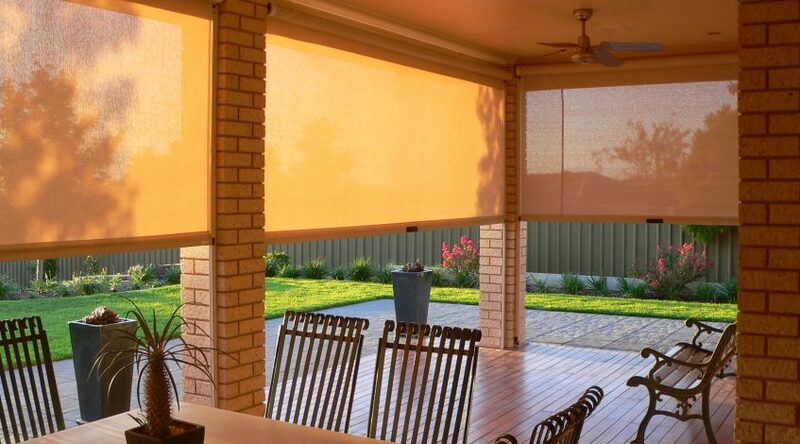 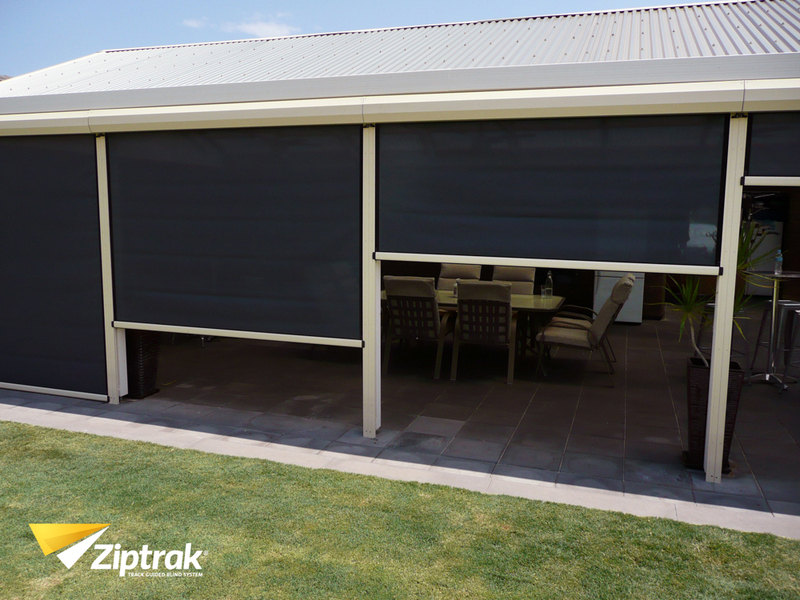 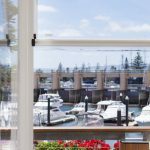 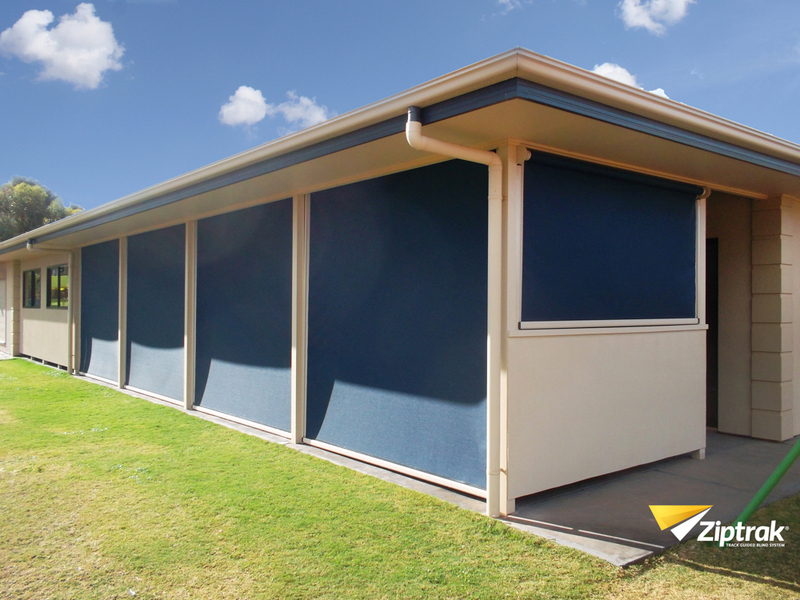 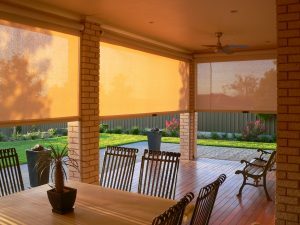 We supply & install Ziptrak® blinds, the original outdoor blind system with a patented, track-guided design that glides smoothly and stops at any height for both residential and commercial applications. 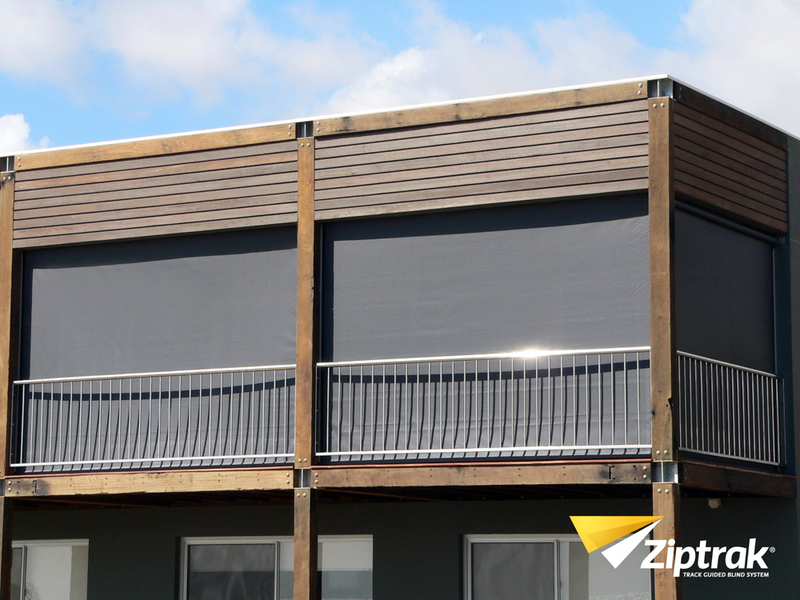 As part of it’s stylish finish the Ziptrak® spring-balanced system makes zips, cords, ropes and wires totally redundant. 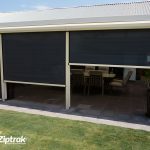 Most of the weight of the blind material disappears due to the patented spring-balanced system, thus ensuring raising or lowering the blind is a lightweight, simple operation.